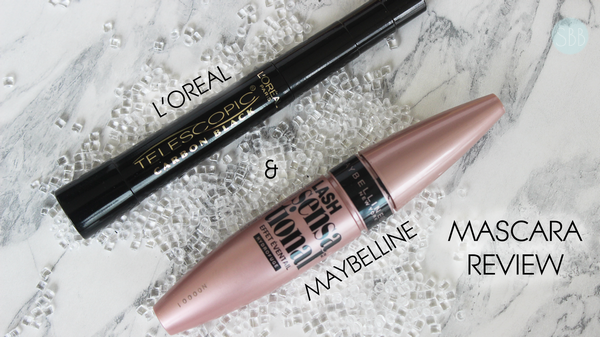 Hey guys today a have a review on two drug store mascara's L'oreal Telescopic and Maybelline Lash Sensational. Check out this video review! Please don'r forget to follow me on Bloglovin to keep in touch! Which mascara do you think looks better? I have tried both and to be honest I prefer Telescopic, it gives massive length and separation to my lashes.